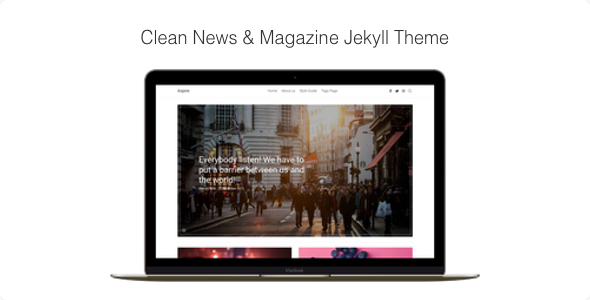 Delicious is a minimal, cards jekyll theme. It is developed by Jorok. 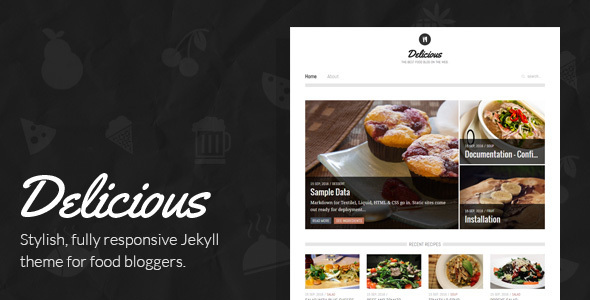 Delicious is a fully responsive Jekyll theme for food bloggers. With your meals on focus, it is the perfect theme to show off your cooking skills and amazing food photography! You are in the store and looking for the right ingredients for your meal? With the custom styling you can easily view and scratch out purchased goods. Delicious looks pretty solid on every screen size, SVGs everywhere. To print your recepies with style. Custom 404 page included, so that non-existent pages don’t confuse your users. Demo recipes from Happy Yolks. 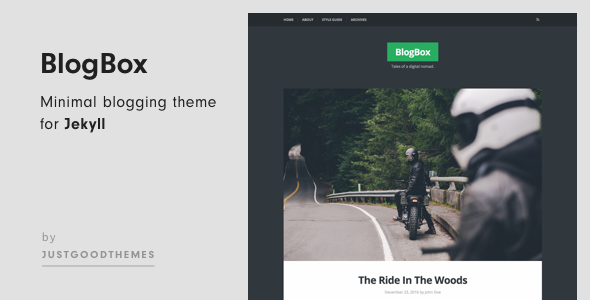 Demo images are not included in the download file.